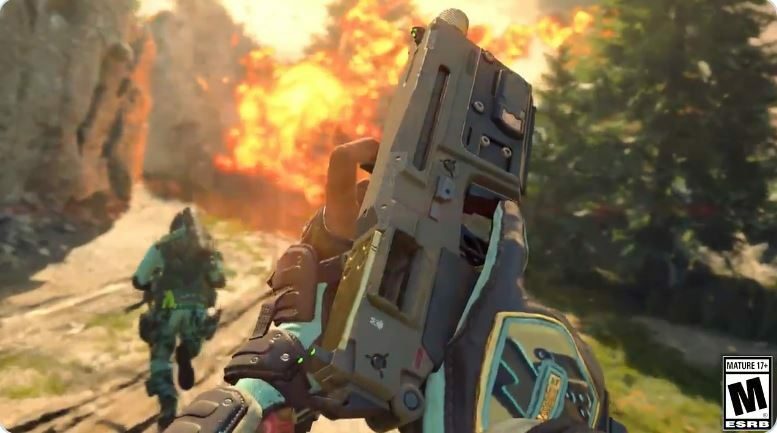 In a complete surprise, today, Treyarch released a new weapon to Black Ops 4 players: the successor to Black Ops 2's melt-machine of a pistol, the Kap-45. 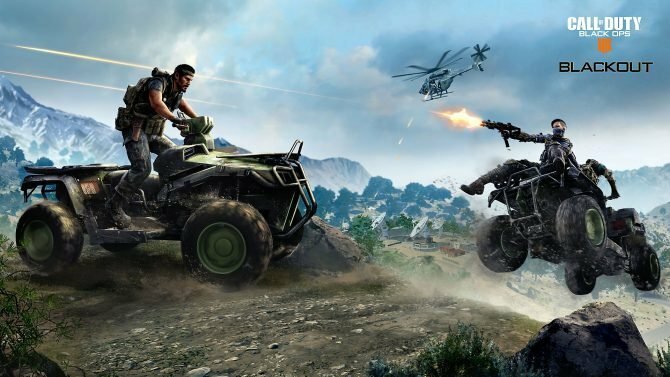 Treyarch has been known for adding a ton of free content to Call of Duty: Black Ops 4 ever since the game was released back in October, but I’ve honestly never seen them do anything like this. Today, the developer added the Kap-45 pistol as a part of the game’s new Barbarian Special Event Stream, which in-and-of-itself was added to the Contraband Tier system. 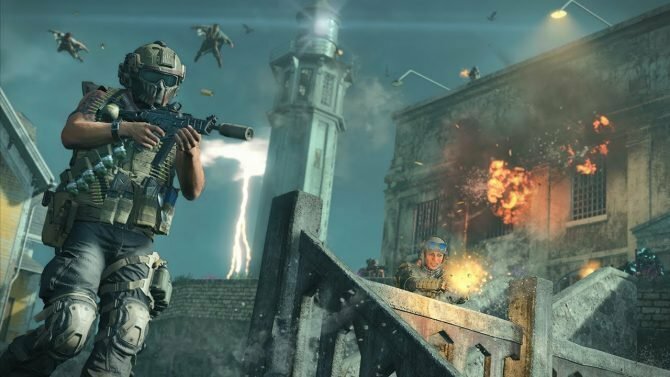 If the name of the pistol sounds familiar to you, it should, as it’s meant to act as the successor to Black Ops 2’s Kap-40, which was pretty infamous for it’s massive power, especially when dual-wielded. The Kap-45 acts in a similar way: it’s fully automatic and spits out a ton of damage. One thing that’ll interesting to see is what kind of attachments it supports. Unfortunately, the new pistol is only unlocked when you hit Tier 25 of the Special Event Stream, meaning most people won’t have it unlocked just yet, unless of course you spend around $25. 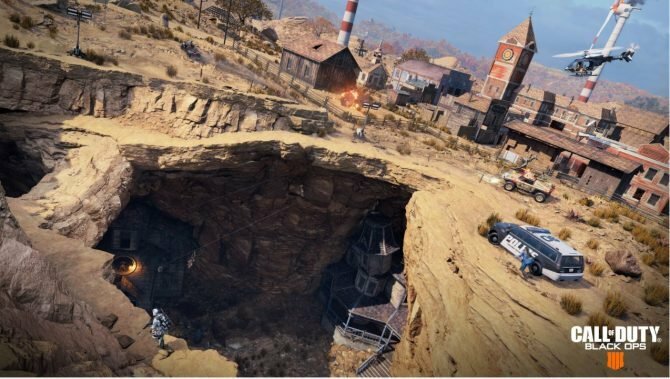 Until then, you can check out the short video that Treyarch released at the end of the article. 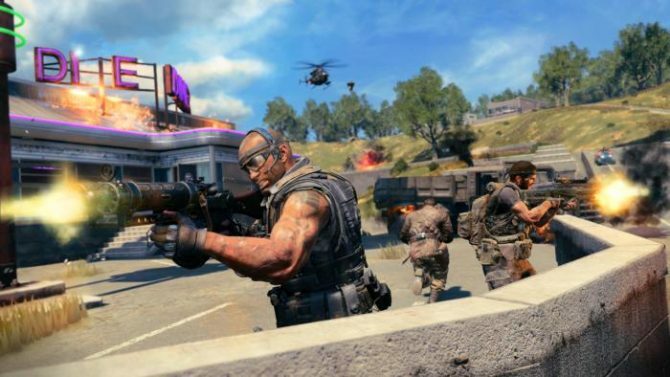 Call of Duty: Black Ops 4 is available on PlaySation 4, Xbox One, and Windows PC.